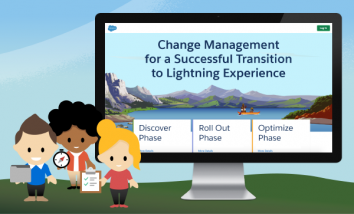 As you make the move to Lightning Experience, your users might be asking why Lightning Experience lets you add only one kind of file while Salesforce Classic has several different kinds—Documents, Content, Attachments, and Files. The answer is because there is beauty in simplicity. In Lightning Experience, Salesforce Files unifies all your users’ files, documents, content, and attachments into a single system for easier management and collaboration. It also integrates file access directly into the flow of your business, so users can get at the files they need from wherever they are in the app. We’re confident that no one will miss the complexity of juggling different kinds of files after you switch to Salesforce Files! In this post, we look at how the different types of files are integrated in Salesforce Files and how to get things set up so that your users are quickly at home in Lightning Experience. First, let’s take a peek at what your users can do with Salesforce Files in Lightning Experience. Here’s Files home, the user’s hub for managing all their files. The Files related list lets your users upload files they want to relate to records. The list contains only Salesforce Files. The Notes & Attachments related list contains notes and attachments from Salesforce Classic. It can also contain Salesforce Files. Files added to this related list using Lightning Experience are uploaded as Salesforce Files. In Setup, there’s an org preference to have files that are added to this list in Classic uploaded as Salesforce Files. More on that in a bit. When uploading a file to either related list in Lightning Experience, it’s uploaded as a Salesforce File. It’s fine to use the Notes & Attachments related list while you still need access to your old notes and attachments from Salesforce Classic, but eventually you want to only use the Files related list and Notes related list. 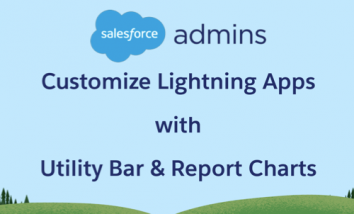 Now let’s look at how the different types of files from Salesforce Classic are included in Salesforce Files so that you can make the move to Lightning Experience with confidence. Old habits die hard, but trust us, attachments are a habit you want your users to break. Why use Salesforce Files instead of attachments? Here’s a summary of the productivity benefits that your users get. It’s easy to see that attachments are rather limited compared to Salesforce Files. Basically, attachments are pretty limited compared to Salesforce Files. What can users do with attachments? Attach them to records. That’s it. And attachments exist only in the context of the records that they’re attached to. They aren’t included in Files home or the Files related list. Users can’t share them in Chatter or with others. All users can do is view and download them. In Lightning Experience, attachments are read-only. Users can still view and download their existing attachments from the Notes & Attachments related list. But attachments will eventually be deprecated, so to help slow their proliferation, users can’t create new attachments in Lightning Experience. It’s probably confusing to have files in two different related lists on the same record. 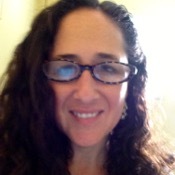 Ultimately, you want to stop using attachments and the Notes & Attachments related list. To get there, we recommend converting your users’ existing attachments to files as soon as possible. We’ll talk about your options for dealing with attachments in a little bit. 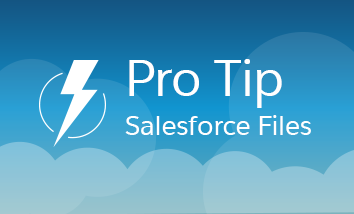 When you upload a file in Lightning Experience, whether it’s from the Files related list, the Notes & Attachments related list, or elsewhere, it’s uploaded as a Salesforce File. That means that the Notes & Attachments related list can contain a mix of attachments that originated in Salesforce Classic and Salesforce Files uploaded via Lightning. Do your users have Salesforce CRM Content files and folders in libraries in Salesforce Classic? You’ll be happy to know there’s nothing you need to do. In Lightning Experience, content libraries are automatically converted to Salesforce Files and accessible from Files home via the Libraries filter. Users can move files between libraries and create subfolders within libraries. Currently, users switch to Salesforce Classic to create and manage libraries or create content packs. But that’s a short-term inconvenience because we’re working on adding these options to Lightning Experience in a not-too-future release. Want to send content deliveries in Lightning Experience? No problemo. There’s an action for that! Check out this blog post to learn what to enable to get content deliveries working in Lightning Experience. Documents is a legacy object with limited usefulness in the modern Files world, so the Documents tab isn’t making the trek to Lightning Experience. People typically used Documents for things like logos and other assets. If your org uses Documents in Salesforce Classic, take some time to identify which ones you’ll need in Lightning Experience. Download them, then upload them to your Asset Library in Files Home. Ready to make the move to Salesforce Files as part of your Lightning Experience rollout but not sure where to begin? Here’s a checklist to get you started. Add the Files related list to your page layouts. Need a refresher on editing page layouts? 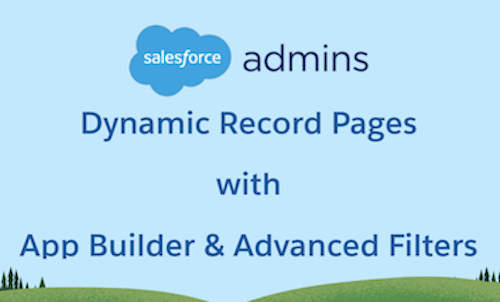 Check out Add the Files Related List to Page Layouts in the Salesforce Help. Configure the Notes & Attachments related list so that files your users upload in Salesforce Classic are treated as Salesforce Files instead of attachments. This setting ensures that no more attachments are created in your org, even by users still working in Classic. In Setup, enter files in the Quick Find box, and select General Settings. Enable Files uploaded to the Attachments related list on records are uploaded as Salesforce Files, not as attachments. Identify the files in your Documents tab in Classic that you want to keep. Download them, and then upload them to your Asset Library in Files home. Convert your org’s existing attachments to Salesforce Files. See the next section for your options. Attachments are still around. But they are read-only in Lightning Experience, and they will be deprecated at some point in the future. Plus, it could be confusing for users to keep their attachments and files straight. To streamline things, we recommend converting your users’ existing attachments to Salesforce Files. Don’t worry—we have options to help you out. AppExchange Conversion Tool: Use this handy tool on AppExchange by Salesforce Labs to convert attachments to files. The app is free and easy to use. API Conversion Tool: Using the Professional Edition of Salesforce? The AppExchange conversion app doesn’t work for you, but we have an API solution that you can use instead. 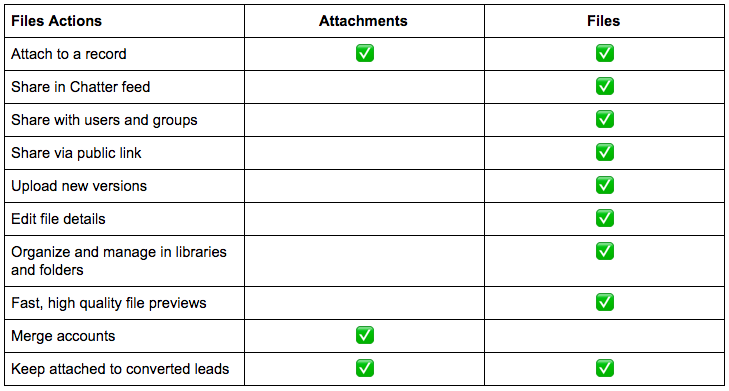 After you have converted your users’ existing attachments, consider moving your org off attachments entirely. To disable attachments, remove the Notes & Attachments related list from all your page layouts. But remember: The Notes & Attachments related list also includes your org’s Classic notes. As we talked about in the Boost Note-Taking with Enhanced Notes in Lightning Experience post, make sure that you also convert your users’ Classic notes to enhanced notes before removing the Notes & Attachments related list.